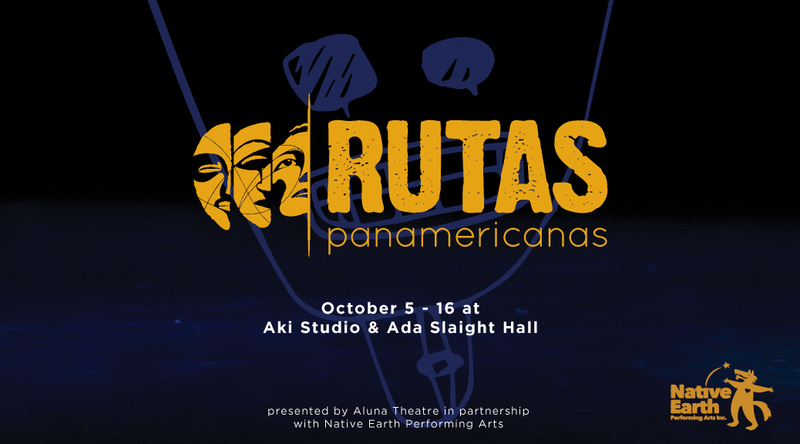 RUTAS brings together artists from across the hemisphere – from South to North – for two weeks of theatre, music, visual arts, and conversations about performance and human rights. The 2016 festival showcases the provocative artistic perspectives from Argentina, Bolivia, Canada, Colombia, Haiti, New Zealand, and the USA that are redefining cultural practices in the Americas. RUTAS reúne a artistas de distintas partes del hemisferio – del sur al norte – por dos semanas de teatro, música, artes visuales y conversaciones sobre artes escénicas y derechos humanos. El festival 2016 trae provocadoras visiones artísticas de Argentina, Bolivia, Canadá, Colombia, Haití. Nueva Zelanda, y EEUU, las cuales están redefiniendo las prácticas culturales en las Américas.